New Show Launches This Saturday Night! The Battle for the Iron throne heats up this Saturday! This is Daniels first ever official show. 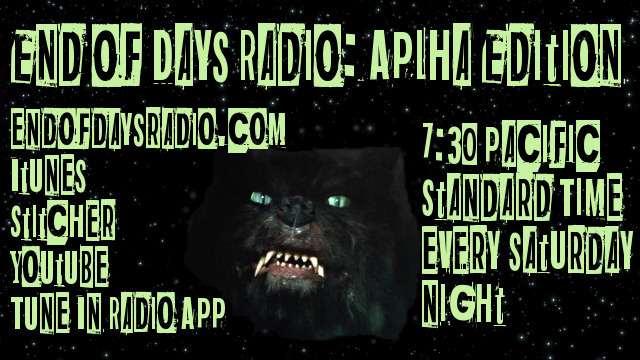 What is “End of Days Radio: Alpha Edition” and what does this mean for fans? This Saturday night we will be celebrating the victory of Donald J. Trump. 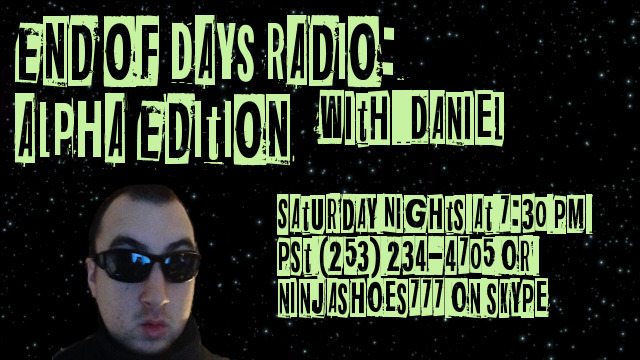 We will also be discussing the “split” in more detail from Daniels perspective. We will also be joined by a very special guest with a few huge surprises as well. Stay tuned.